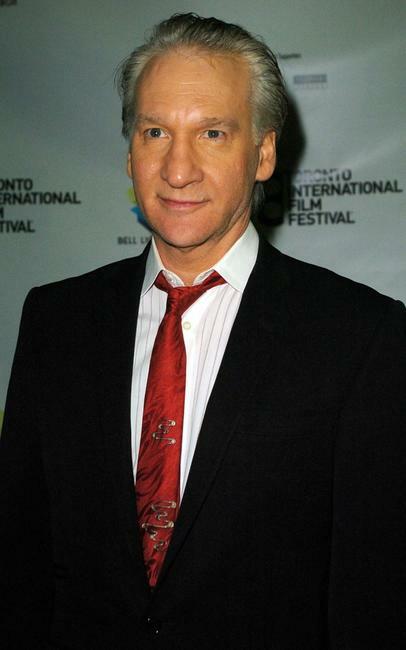 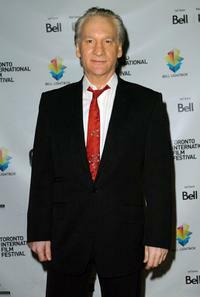 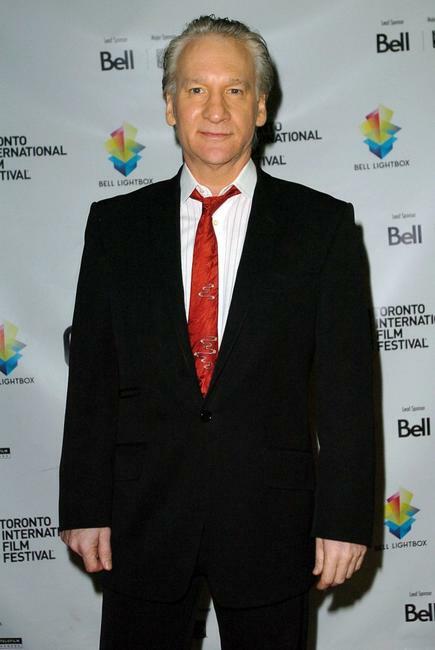 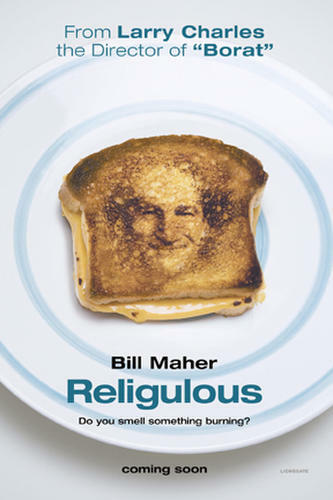 Bill Maher at the Canada premiere of "Religulous" during the 2008 Toronto International Film Festival. 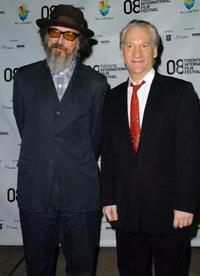 Director Larry Charles and Bill Maher at the Canada premiere of "Religulous" during the 2008 Toronto International Film Festival. 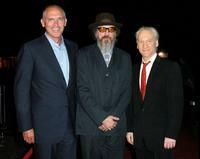 Joe Drake, Director Larry Charles and Bill Maher at the Canada premiere of "Religulous" during the 2008 Toronto International Film Festival. 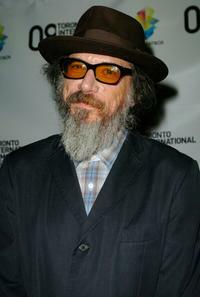 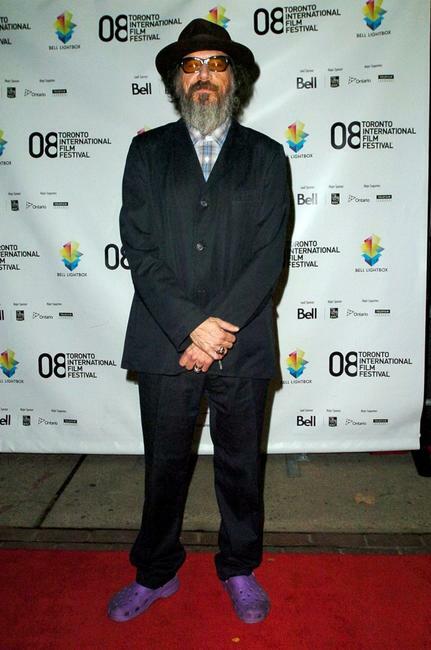 Director Larry Charles at the Canada premiere of "Religulous" during the 2008 Toronto International Film Festival.